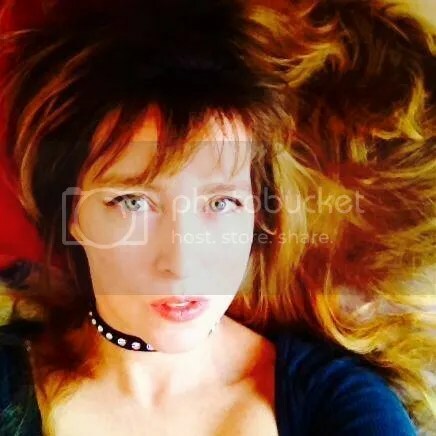 5+ Stars From Me! 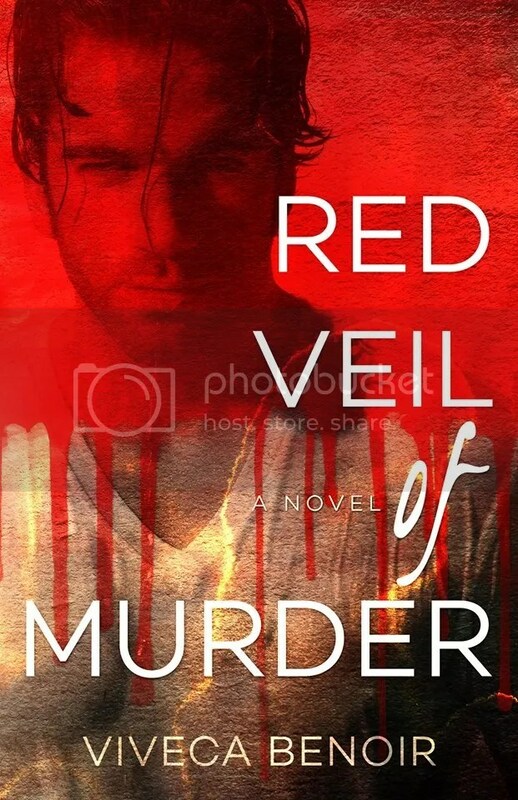 ‘Red Veil of Murder,’ Kills again! 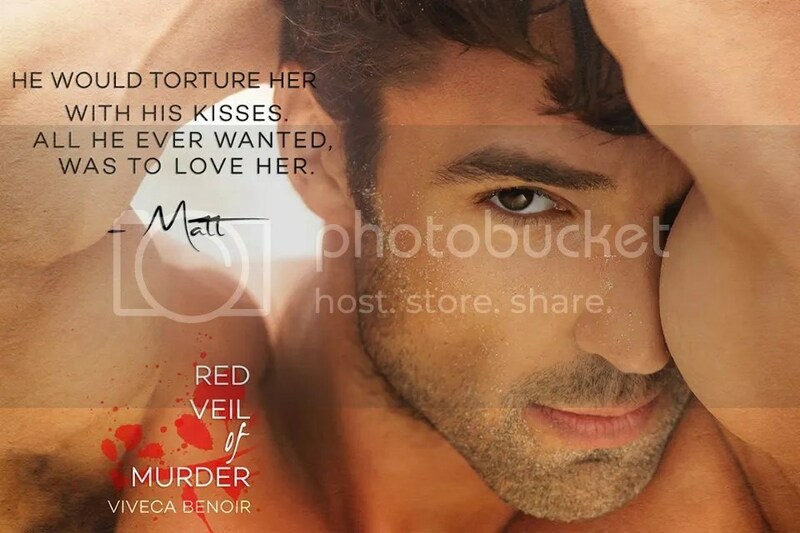 Red Veil of Murder is the fifth book in the Matt Series. As all of the other books in this series, I devoured every sentence from the Foreward to the Epilogue. My emotions went through the ringer once again. I didn’t know whether to laugh or cry! I was shocked and surprised! I didn’t see that twist coming! At one point, and I won’t say when, my heart was breaking and was filled with sadness. What is wrong with me? Give me my straight jacket and medications now, please! All the characters are back for this book. Matt escapes to the U.S. to find his one true love, Venia. In all the other books, I have a love/hate relationship with Matt. 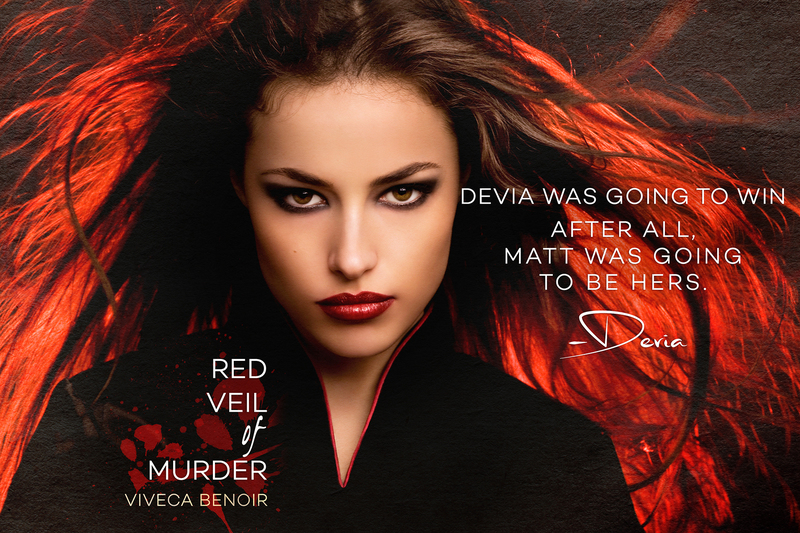 In Red Veil of Murder, I was cheering him on! Has he met his match when he meets Devia? Or is that his Venia? Michel is still on the hunt for Matt. Will he ever be in the same place, same time to catch his suspect? Marie, poor Marie. If we could all learn to dance in rain, the world would be a happier place. Julian, dear sweet Julian. What will happen now that he has found out the truth, but there is still so much more to learn! Is he going to go off the rails of the crazy train? We visit with Ellen, Veronique, and even baby Damon. “Tick tock” shows up too! This is another hard review to write because it is so easy to give away parts of this book.